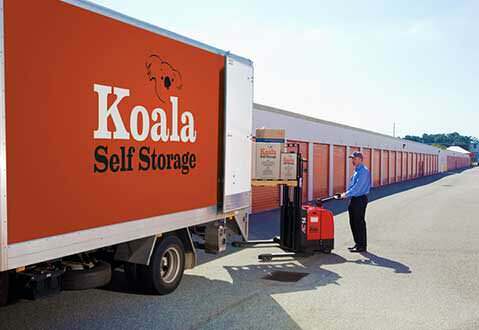 Looking for storage convenient to Innaloo, Stirling, Balcatta, Woodlands, Tuart Hill, Herdsman, Glendalough, Mount Hawthorn, City Beach, Floreat, Wembley and surrounding areas? 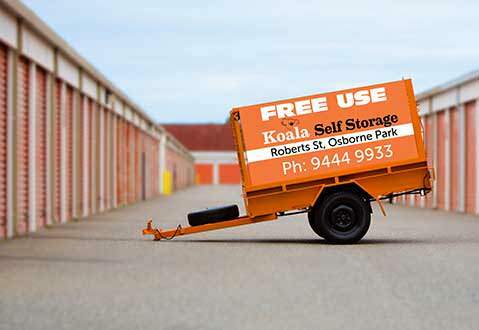 Please contact our Osborne Park Self Storage Office. 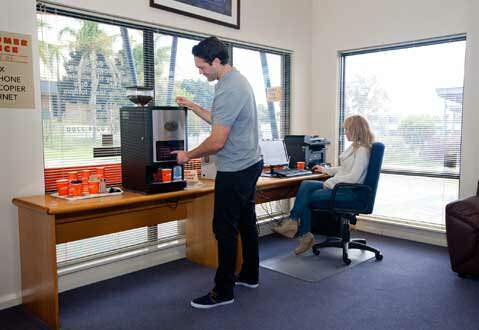 Looking for storage convenient to Melville, Myaree, Fremantle, Palmyra, Willagee, White Gum Valley, Kardinya, Hilton, Samson, Cottesloe, Mosman Park, Claremont and surrounding areas? 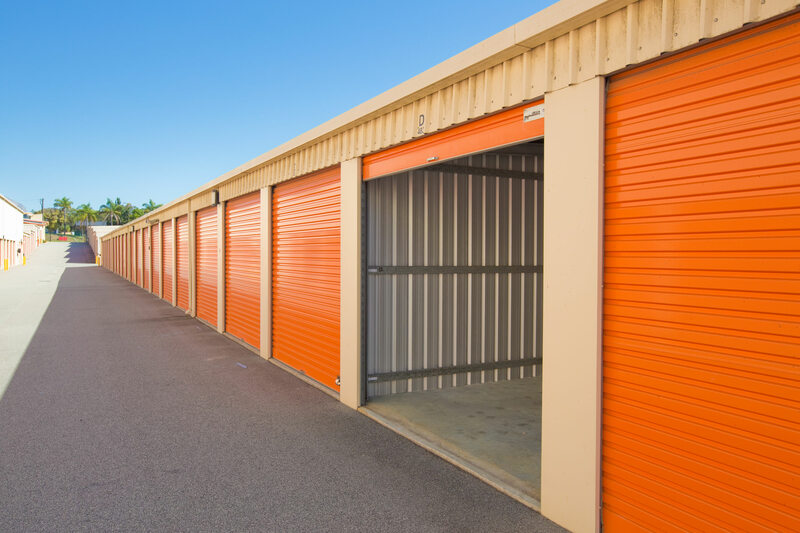 Please contact our O’Connor Self Storage Office. 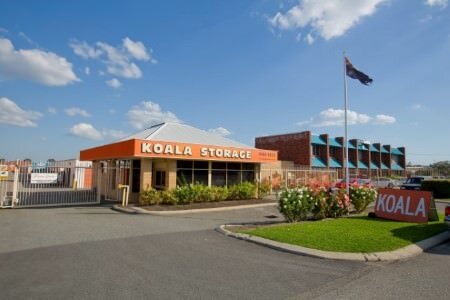 Please note that access to Koala Self Storage’s Main Driveways will be closed on Christmas Day, Boxing Day and Good Friday. Only the boat storage area in O’Connor will be accessible on these days.